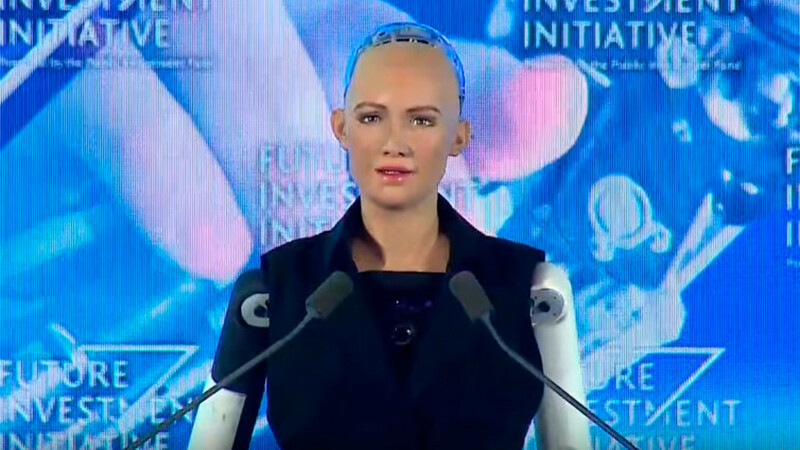 Singapore has begun deploying robot ‘swans’ at several of its major reservoirs to monitor water quality without disturbing the beauty of the natural surroundings. The Smart Water Assessment Network (SWAN) robots will collect and transmit water quality data in real time using a series of sensors. 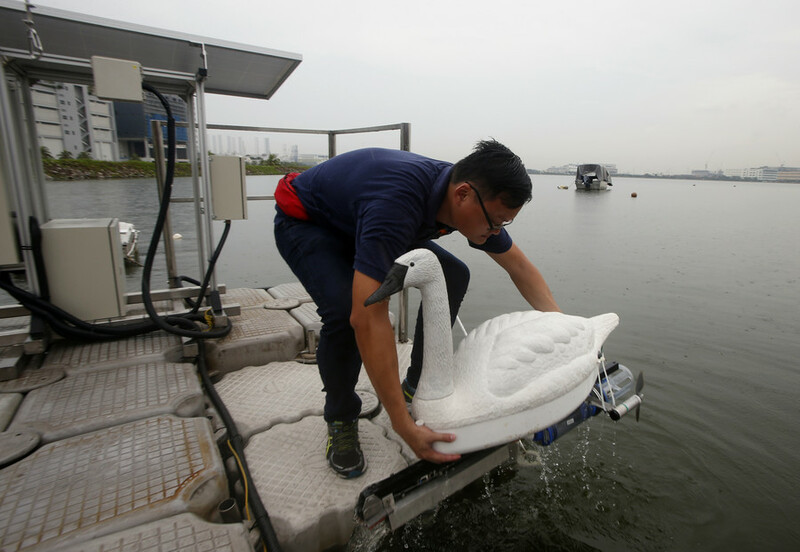 The ‘swans’ were jointly designed by Singapore's national water agency PUB, the National University of Singapore’s (NUS) Environmental Research Institute and the Tropical Marine Science Institute. Testing on the robots’ sampling, navigation and power usage was completed in 2016, and they will now be deployed to the Marina, Punggol, Serangoon, Pandan and Kranji reservoirs. The robots will help combat higher levels of algae growth in the Kranji and Pandan reservoirs. 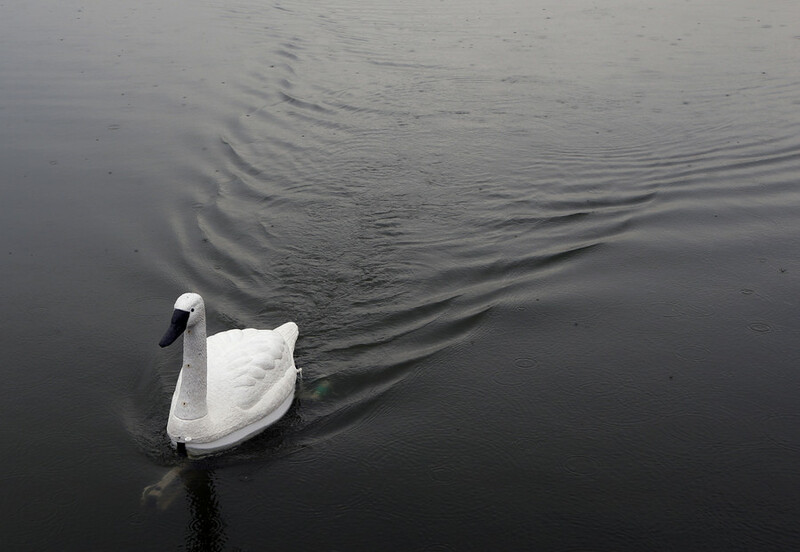 "The robot swan currently carries standard, commercially-available sensors for measuring parameters such as Chlorophyll-a, dissolved oxygen, turbidity, and blue-green algae, and can be extended to include new sensors. 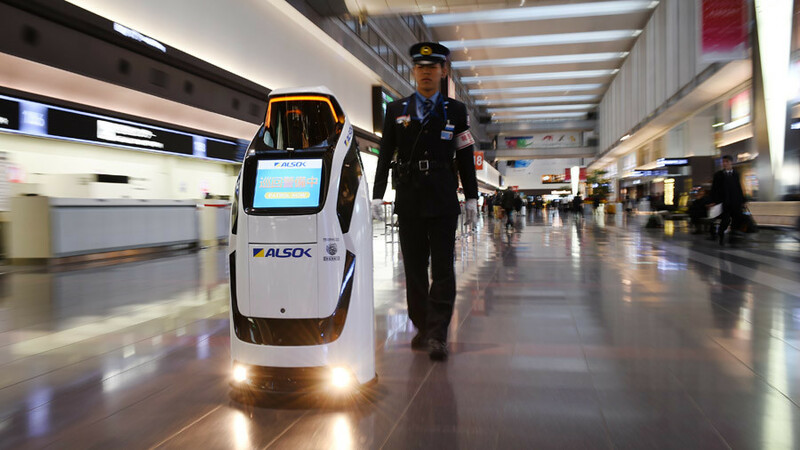 Combined with real data delivery, the NUSwan potentially serves a wide range of applications, such as water body surveillance, autonomous spot water sampling, and pollutant tracking, and has the potential to be integrated as part of early warning and decision support systems,” Singapore’s Public Utilities Board said on its website. 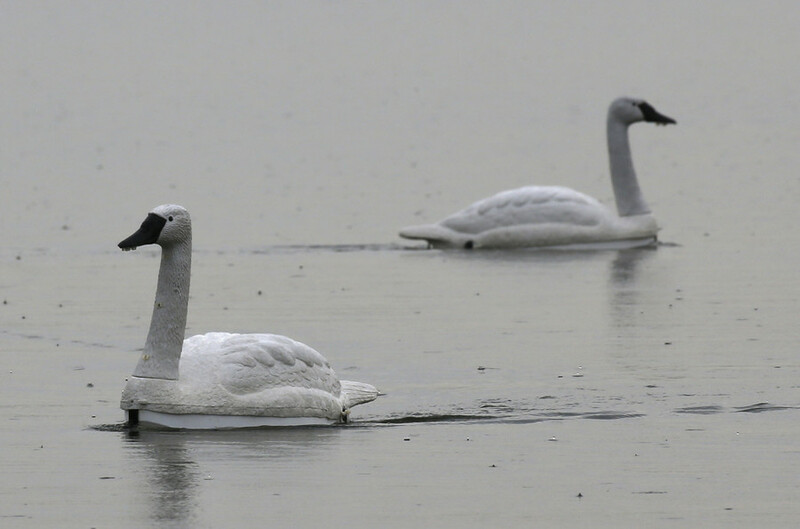 Designed to blend into their surroundings, the swans connect via WIFI to the cloud, naturally, and send back sample data in realtime, reducing man hours greatly. 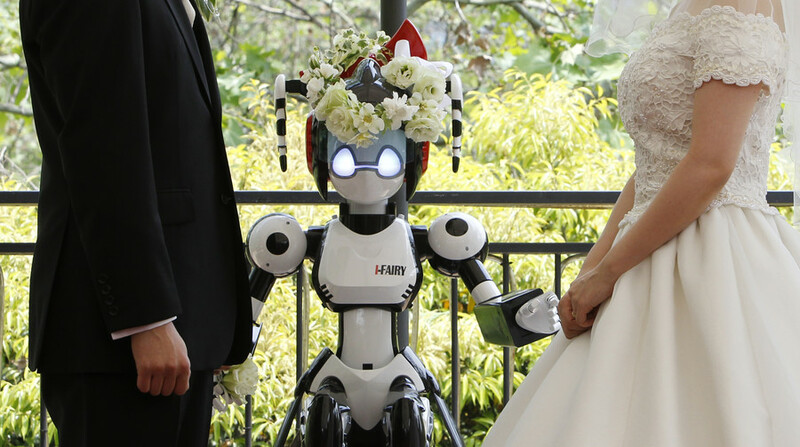 The bots will be remotely controlled from anywhere with an internet connection but they are designed to be as autonomous as possible.